Now we've made it easy with this infographic guide to choosing the perfect fan! Ceiling fans provide a natural energy saving cooling solution. Most ceiling fans use only about as much power as a 60 watt light bulb which equates to less than 3 cents per hour to run. * Ceiling fans will save you money in utility bills in both the winter and summer months. *The calculations on costs and savings are approximate only and may vary according to fan size and use of fan. Fans located in outdoor areas should be protected from the elements, therefore are only recommended for outdoor rooms or alfresco areas. Outdoor fans must not be exposed to water under any circumstances and must have at least 2 walls of protection from wind. If you have ceilings above 3 metres, you may require an extension rod. All Beacon Lighting ceiling fans come with an optional extension rod, our standard size is 900mm but you can easily cut them to suit your requirements. Have the convenience of being able to control the light and action of your fan from a remote control. 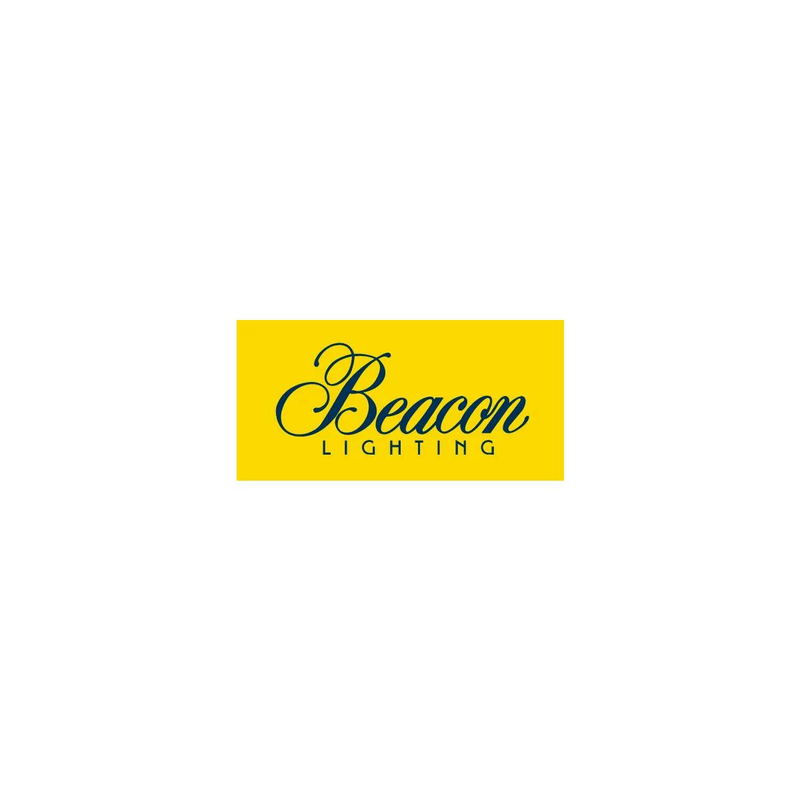 Each Beacon Lighting fan can be installed with a receiver which means that when installing a fan into an existing light point there is no need to run an extra wire to control the fan, as the remote does everything for you. Remote controls are an optional extra. If you have further questions, check out our ceiling fan FAQs. For professional advice on choosing ceiling fans, click here to book one our of Bright Designers for an accredited in-home lighting design consultation.